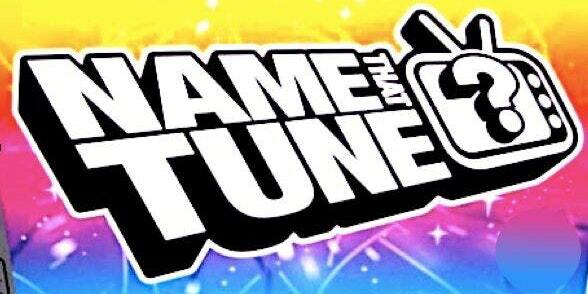 Can you guess the names of familiar melodies? We'll have everything from Classics to Modern Disney. Come on in and NAME THAT TUNE!